James Clear, one of the world’s leading experts on habit formation, reveals practical strategies that will teach you exactly how to form good habits, break bad ones, and master the tiny behaviors that lead to remarkable results. With a novelist’s eye—and hundreds of hours of recorded interviews—McDonell brings us the untold story of the innocent dead in America’s ongoing wars, from leveled cities to drone operation centers to Capitol back rooms. He raises questions not only about what it means to be an American, but about the value of a life, what it means to risk one, and what is owed afterward. A longtime employee at New York City’s oldest occult shop, Enchantments, Mya Spalter will introduce you to some mystical concepts you can use to build spells and rituals that resonate with your own personal style, including cleaning your apartment (of the grim you can’t always see), love magic, and instructions on the timeless art of astrology. In this young adult adaptation of the acclaimed bestselling Just Mercy, Bryan Stevenson delves deep into the broken U.S. justice system, detailing from his personal experience his many challenges and efforts as a lawyer and social advocate. A timely essay collection about life, love, and becoming an American from a breakout comedy star and podcaster. An inspiring personal story of redemption, second chances, and the transformative power within us all, from the founder and CEO of the nonprofit charity: water. 100% of the author’s net proceeds from Thirst will go to fund charity: water projects around the world. At a time when power is shifting younger, companies are finally waking up to the value of the humility, emotional intelligence, and wisdom that come with age. Part manifesto and part playbook, this ignites an urgent conversation about ageism in the workplace. 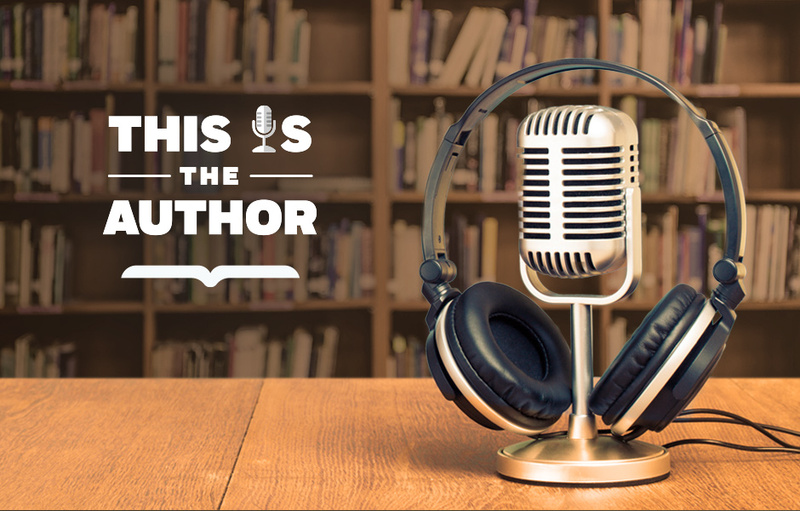 For more episodes of This is The Author, click here!